The last 3 ski seasons I've skied at Park City. 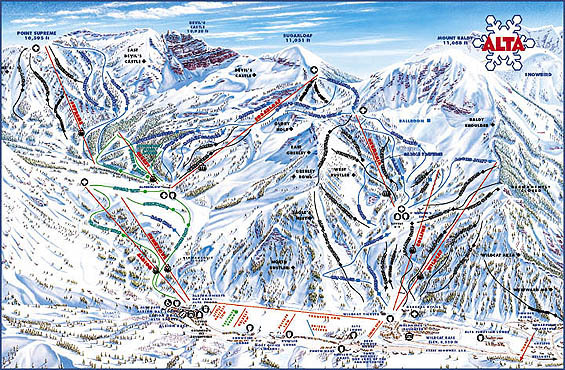 This year I bought a pass for Alta so I can ski with my friends more often. I've been skiing for longer than I can remember. One cabin is my mom's side of the family and is in Idaho on the East side of the lake. The other one is my dad's side of the family and is in Garden City, Utah right on the beach. For whatever reason Teslas are my favorite cars. I'm not sure what made me start liking them but now they are my favorite. I've been playing for almost 5 years now and I'm on the tennis team for our school. We took 3rd in state last year and we are expecting to win it this year.